The Crown Dual a new comedy from parodic mastermind Daniel Clarkson co-creator of Olivier Award-nominated hit shows “Potted Potter” & “Potted Panto”, directed by Owen Lewis, will get its world premiere at Kings Head Theatre. Having been cruelly overlooked for her dream role as Queen Elizabeth in blockbuster TV series The Crown, budding starlet Beth brings her own take on the epic story of the Royal Family to the stage instead… with her agent Stanley coerced into playing (almost) all the other roles – from Prince Philip to Princess Margaret, and all the commoners in between! 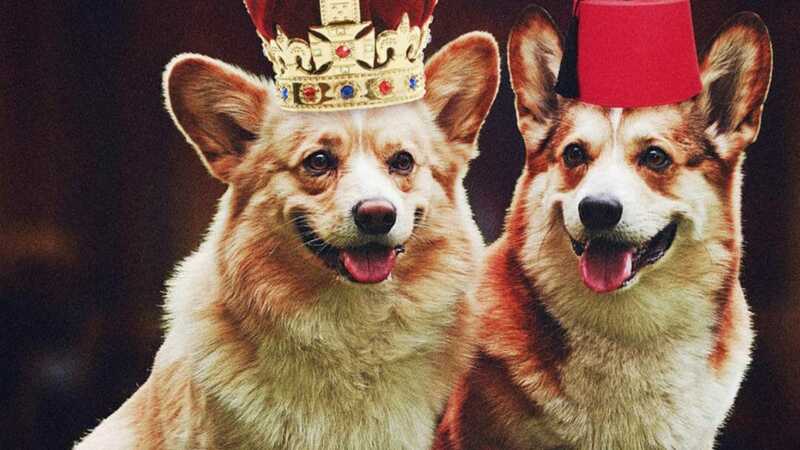 In the world premiere of The Crown Dual at the King’s Head Theatre, Islington, from 12 March to 6 April 2019, two actors reimagine the story of how Elizabeth Windsor became Queen Elizabeth II (and recreate two resplendent Netflix series) in 70 minutes of frenetic hat-passing, period accents and corgi impressions. The Crown Dual, a new comedy from the pen of parodic mastermind Daniel Clarkson, co-creator of Olivier Award nominated hit shows Potted Potter and Potted Panto, is a perfect winter warmer for both fans of the show keenly waiting for the third series – and for those wondering what all the fuss is about! Brand New Work From 27 Companies To Feature In The King’s Head Theatre’s ‘Boldest And Most Diverse’ Playmill Festival Yet.